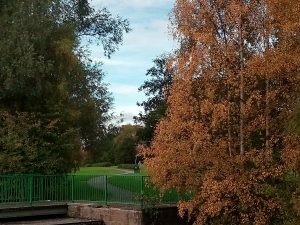 Great Aycliffe Town Council recognise the enormous contribution trees make to the character of the parish, both in terms of landscape and wildlife value. The Council also recognise that although trees are a positive feature, they can cause a range of problems from being a nuisance or inconvenience to potentially causing serious injury or even death. As ‘tree owners’ the Council have a responsibility to ensure our trees are managed appropriately. Great Aycliffe Town Council’s Tree Management Policy sets out our approach to tree management.Tree Management Policy.